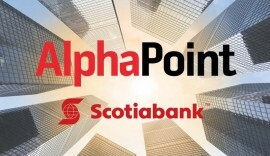 The platform digitises financial instruments on its proprietary distributed ledger to create trading venues for those blockchain assets and to manage pre-trade and post-trade workflows, along with existing systems – and Scotiabank has evaluated how it can contribute to a variety of processes, in a project lasting several months. “Distributed ledger technology [DLT] enables institutions to rethink how data flows within their organisations,” states Joe Ventura, founder and CEO of Alphapoint. 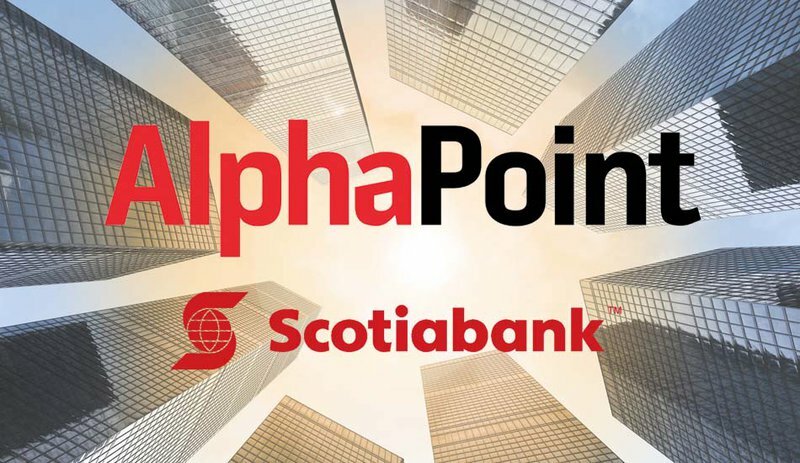 Laureate’s asset digitisation, investor portal, and secondary trading will rely on AlphaPoint’s technology. DCEX is using Ripple's digital currency, XRP, as its base currency.